Paris, France brings to mind love, romance, and a certain breathtaking wanderlust that fills the air. 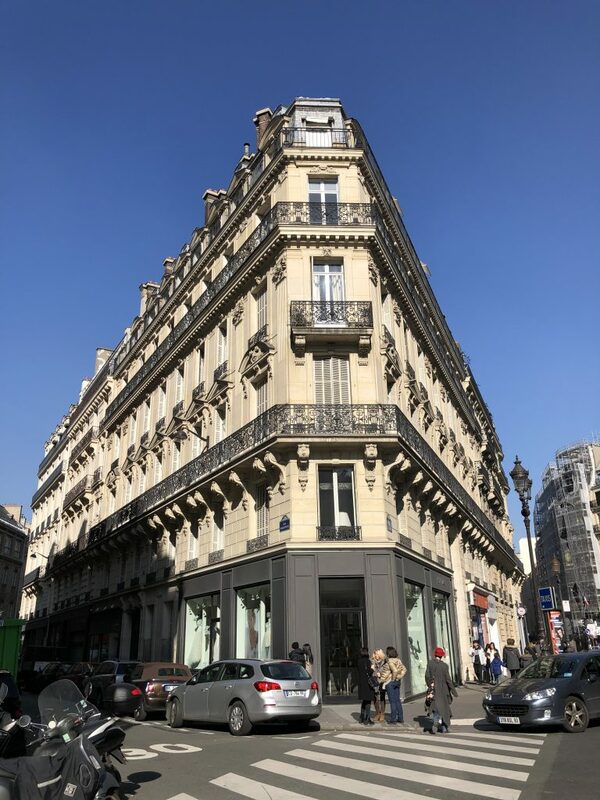 Metal Flaque is our exclusive Paris retailer and our first ever Parisian event was a true success story! 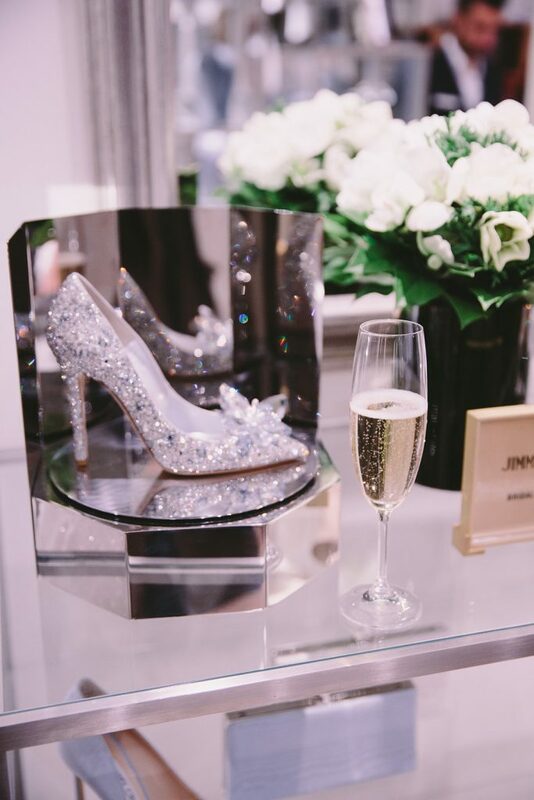 With partners of the BERTA event such as Jimmy Choo and Maria Elena Headpieces – how could any bride-to-be not be in BERTA heaven? 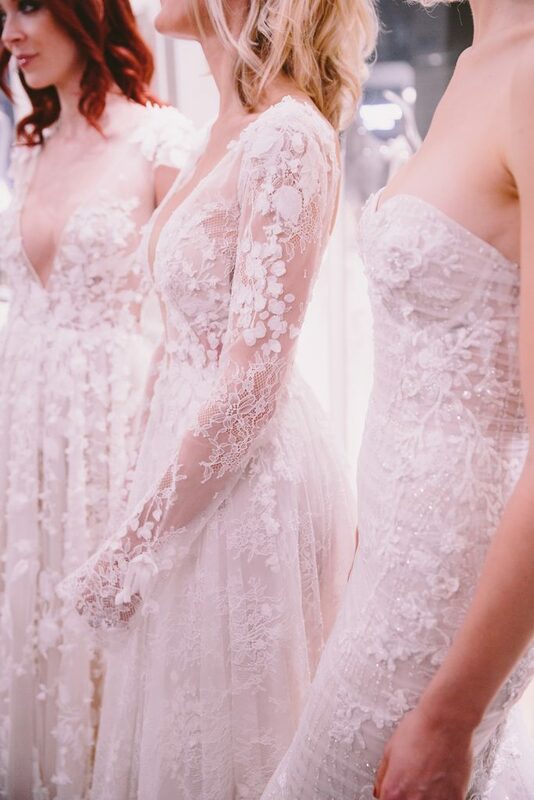 The brand new 2019 BERTA Athens collection was presented in full on beautiful models and in the most beautiful space. 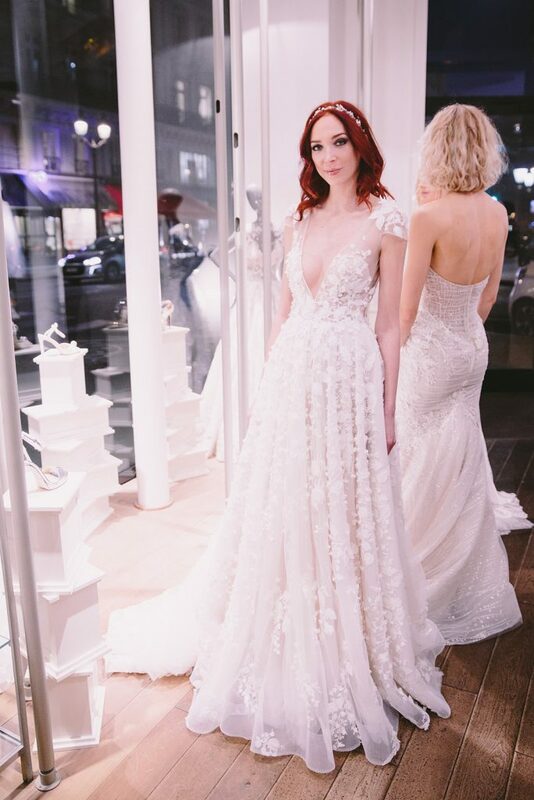 Following the successful in-store event was the weekend trunk show where future BERTA brides were able to work with a stylist and try on whichever gown their heart desires! 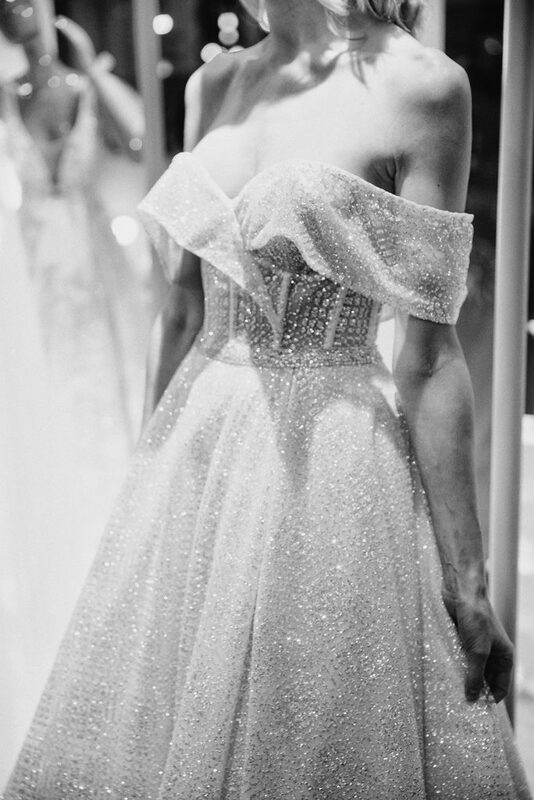 This was the perfect opportunity and really showcased the collection in the most wonderful light. 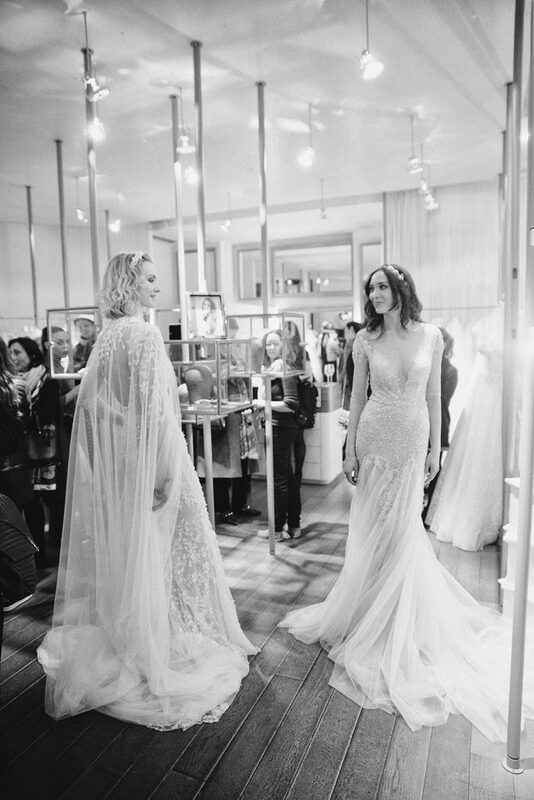 We were blessed to have so many beautiful new Parisian brides say Yes to their dream BERTA dress during the trunk show weekend. 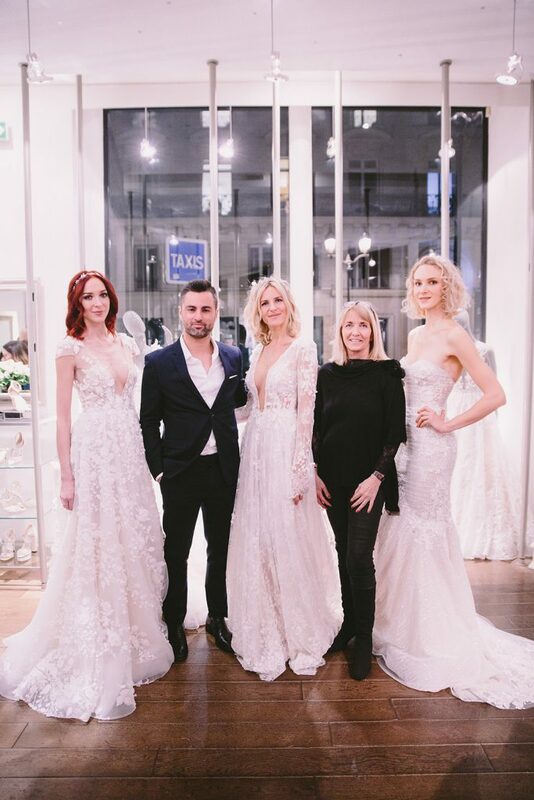 Le cocktail de présentation de la nouvelle collection BERTA « Athens » était spectaculaire! Merci à tout le monde pour votre présence!